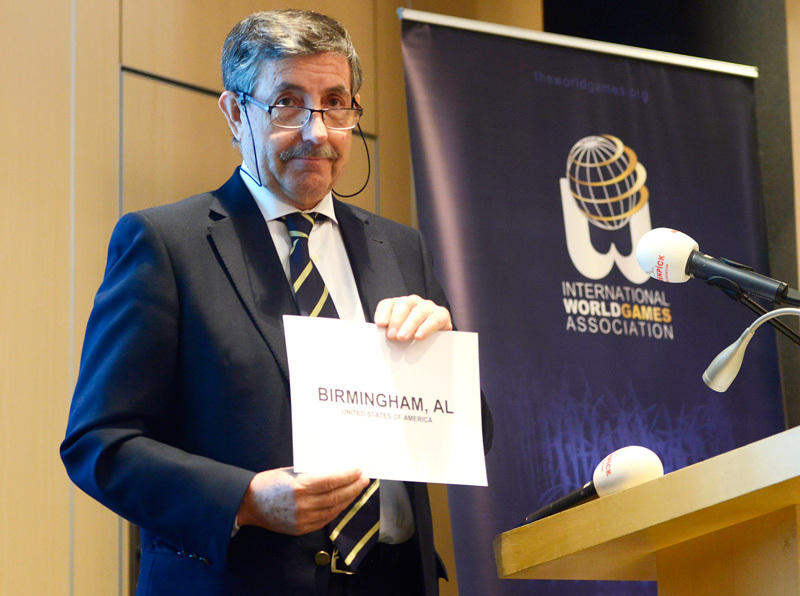 José Perurena, the President of the International World Games Association (IWGA), has visited Birmingham to discuss plans for the 2021 edition of the multi-sport event in the American city. 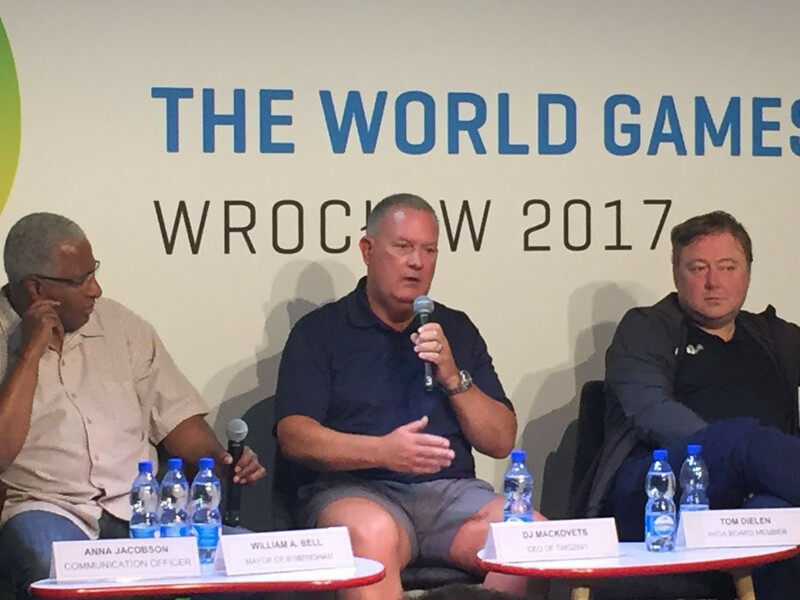 Birmingham, Alabama, already possesses all the facilities it needs to host the 2021 World Games, two of the city's victorious bid leaders have told insidethegames. 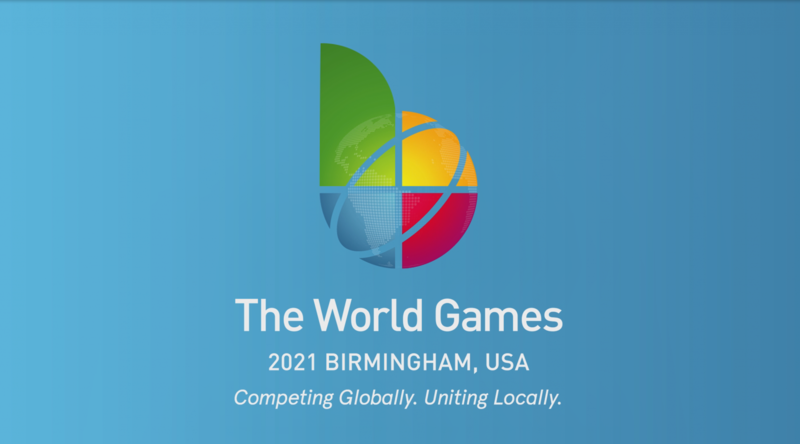 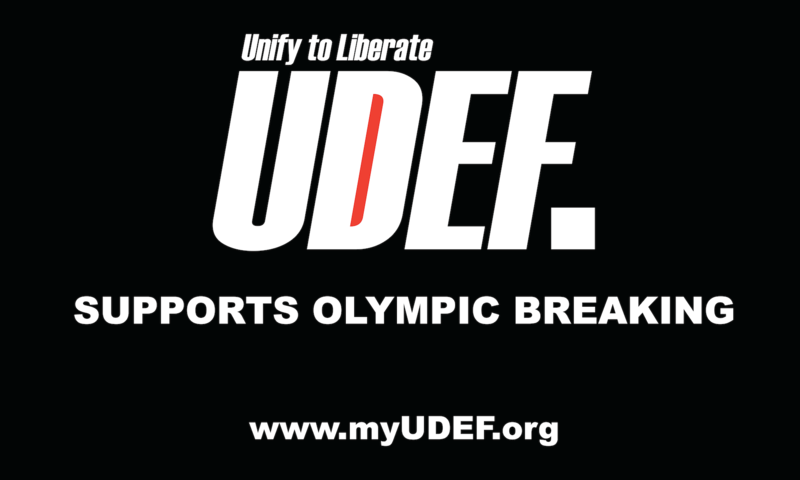 Birmingham in Alabama, United States will host the 2021 World Games, it was announced today. 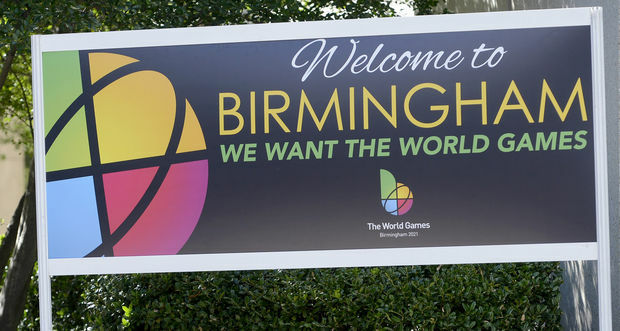 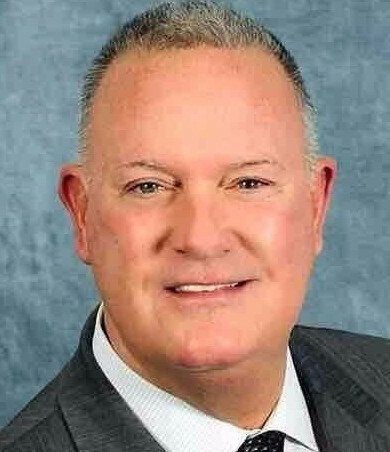 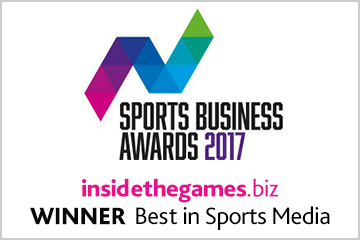 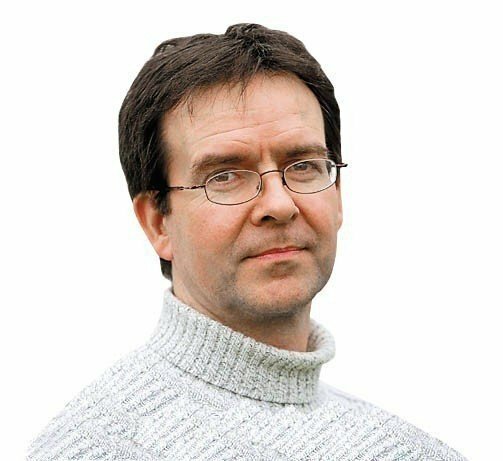 The International World Games Association (IWGA) will announce the host of the 2021 World Games tomorrow, with Birmingham, Alabama widely seen as the favourite in a three-horse race. 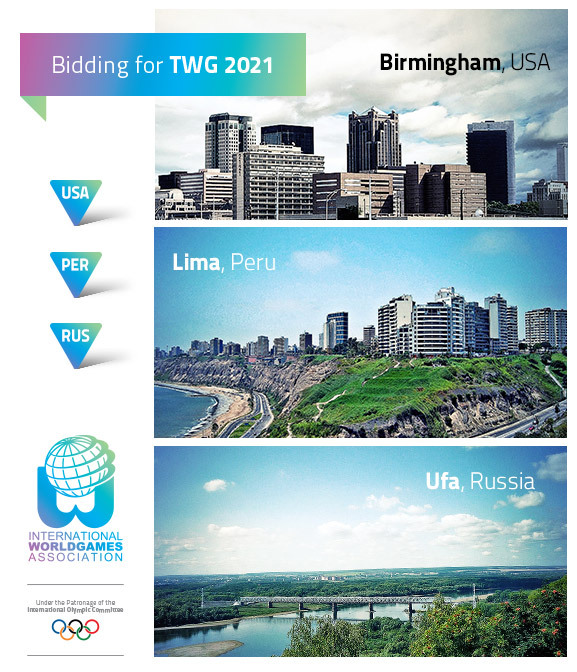 Birmingham in Alabama, Peruvian capital Lima and Russian city Ufa are the three cities to have submitted an official bid for the 11th edition of the World Games 2021, it has been announced. 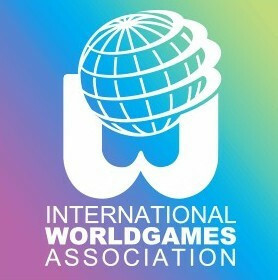 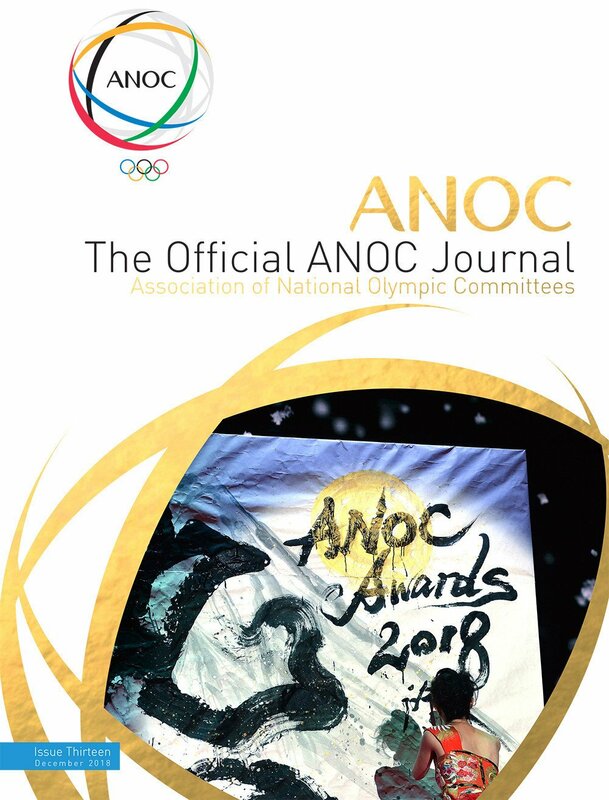 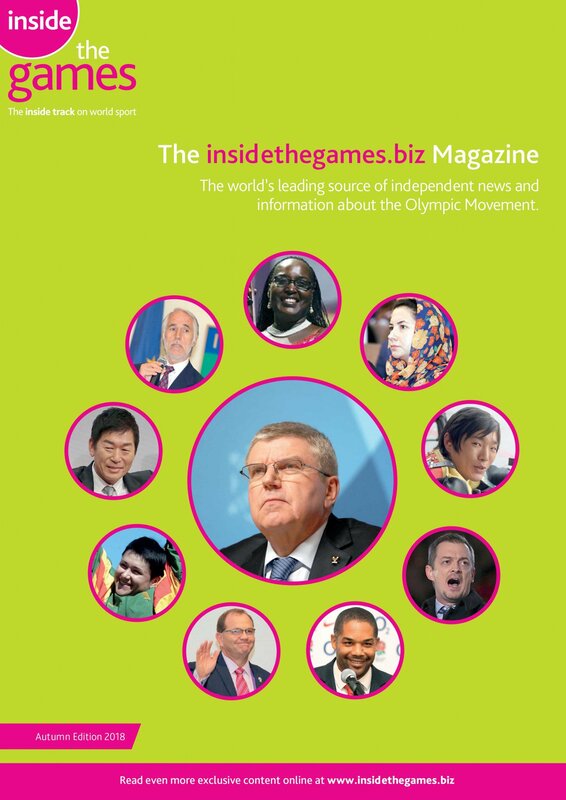 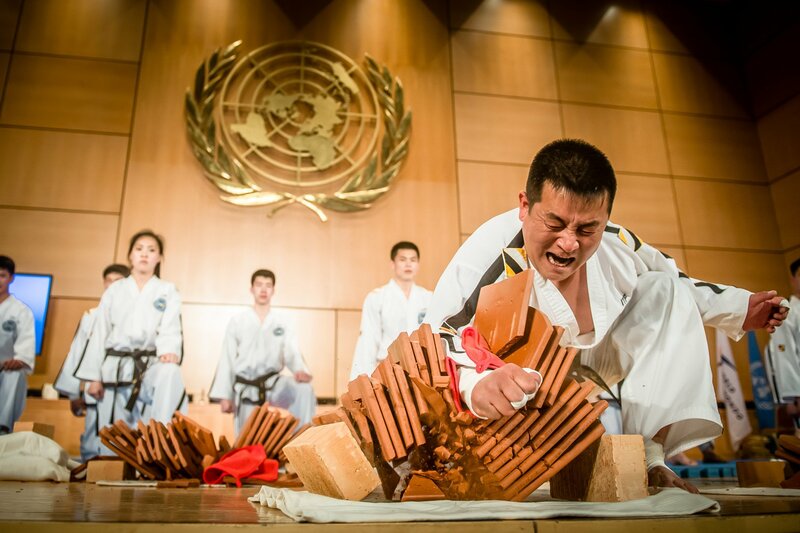 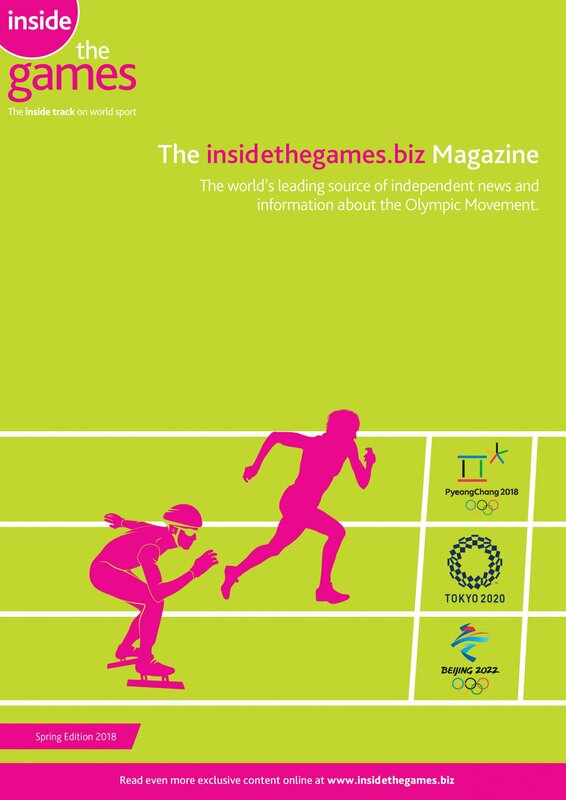 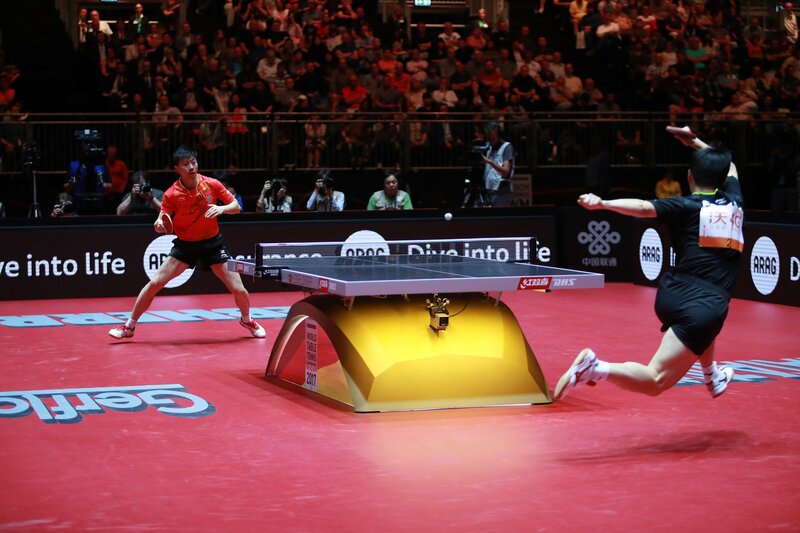 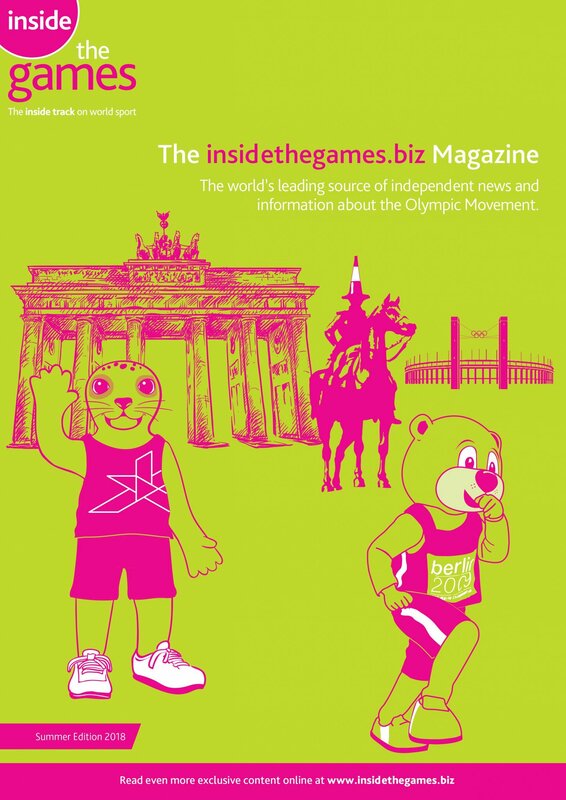 January 17 - The International World Games Association (IWGA) has opened the bidding process for the 2021 World Games, it has announced.